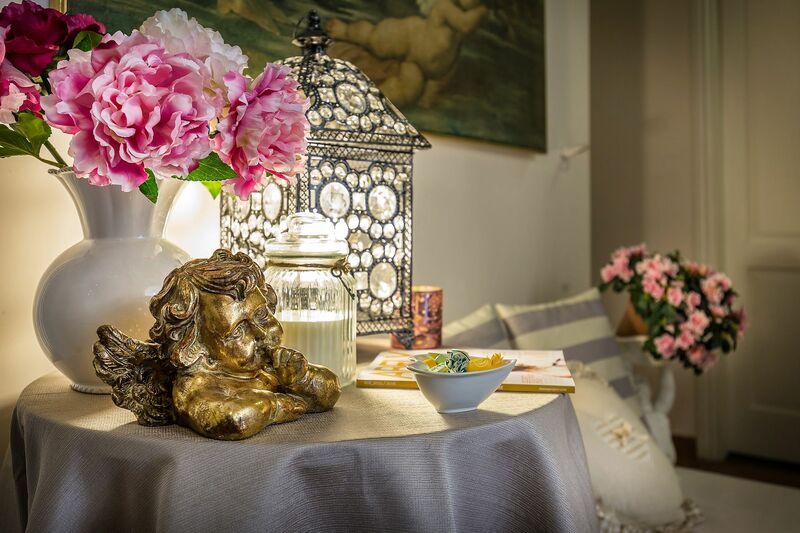 Hotel Ferrucci is located behind Piazza Ferrucci, close to the city center and the beautiful churches and monuments of Florence. We also have a private parking inside the hotel at the daily rate of € 15.00, payable in cash upon your arrival at the hotel. Santa Croce, Ponte Vecchio, the Uffizi Gallery .... The most amazing places in the world! We are outside the restricted area ZTL of Florence downtown and we have a private parking for our Guests, that costs €12,00 per day. From north to south, take the Firenze Sud exit and follow the signs for the center (Centro). Hotel Ferrucci is located in Via di Ricorboli number 2, at the corner with Lungarno Ferrucci. The Hotel has private parking and the cost is € 10,00 per day. From Florence's "Galileo Galilei" airport you can take a TAXI or the shuttle bus VOLAINBUS, which leaves every 30 minutes and leaves you right across from the Santa Maria Novella Station. From there you can take bus line C4 at the bus stop " Stazione Scalette ". The bus stop is at the right-hand entrance to the station, at the bottom of the stairs. Hotel Ferrucci is located in Via di Ricorboli number 2, at the corner with Lungarno Ferrucci..
From Santa Maria Novella Station you can take a taxi (about 10 minutes) or bus line C4. Get on the bus at bus stop " Stazione Scalette ". Get off the bus at bus stop " Giampaolo Orsini "
The bus stop is at the right-hand entrance to the station, at the bottom of the stairs. Bus tickets can be purchased before exiting, at any newsstand or tobacco shop. From Rifredi Station you can get to the hotel in about 20 minutes by taxi . From Campo di Marte Station, you can reach us by taxi about 10 minutes.